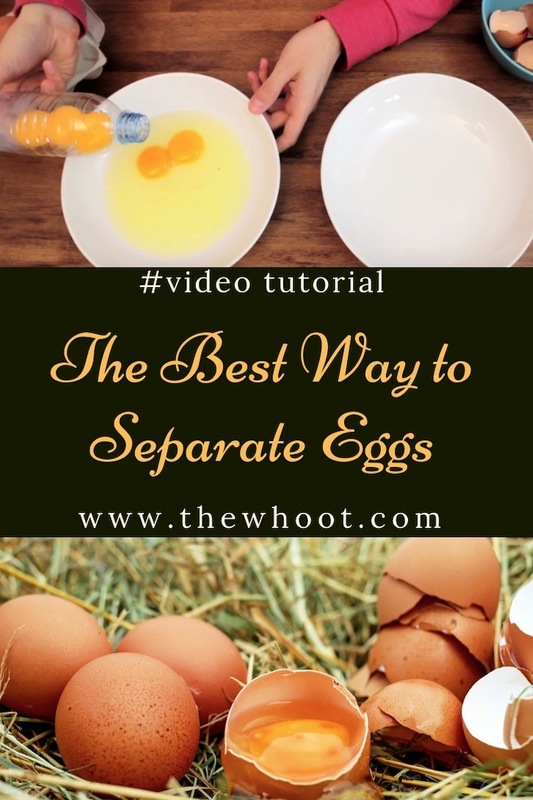 You will love learning the clever trick to separating your egg yolks from whites and all you need is a Plastic Bottle. We have a 30 second video that shows you how. Watch now. If you spend time in your kitchen, it’s not long before a recipe calls to separate eggs. Today we are sharing a fool and fail-proof way, and all you need is a Plastic Bottle. If you end up with mess all over your bench, this technique will be your new favorite and it absolutely couldn’t be easier. Before we share the plastic bottle egg separation trick, we thought you would appreciate this egg freshness test. 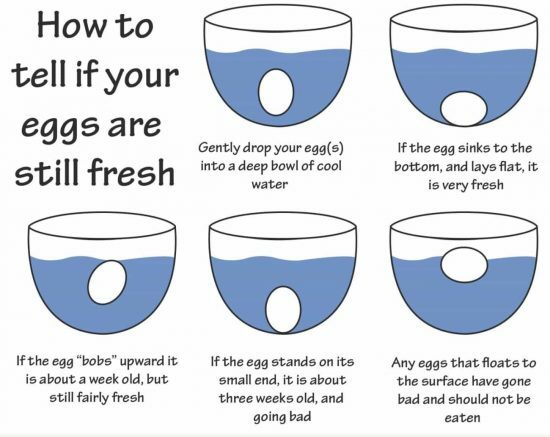 This is very important and you can use water to test your eggs. We have a whole post that shows you how. You can find it here. Are you ready to learn the secret behind the trick? Whilst it’s simple, it’s essential to get a mess and stress-free result. See how to cook eggs perfectly every time. Read our post here.